Each Breakout EDU kit comes with a Large Breakout EDU Box. This box has a hole in the front of it where you can attach the hasp and lock the box in a number of ways. Most Breakout EDU games revolve around players opening the large Breakout EDU Box. 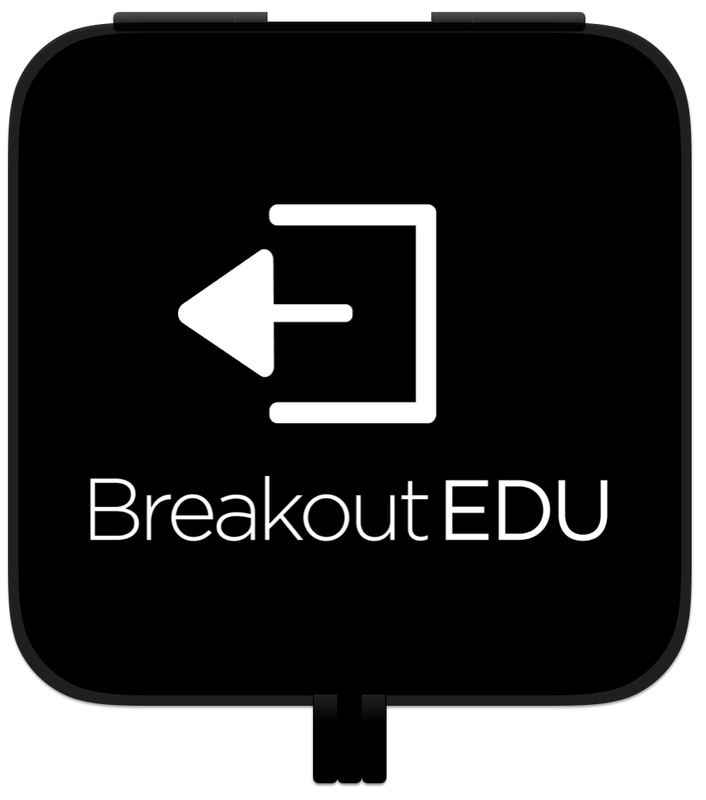 Often times, facilitators place "We Broke Out" posters in the box in addition to the Breakout EDU Reflection Cards (included with your kit) to extend the academic experience of the game. When not in use, the Breakout EDU Large Box is a great place to store all your other locks and supplies.